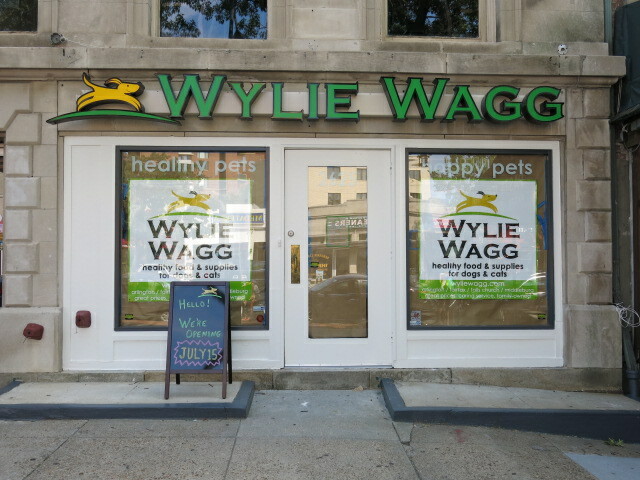 “Wylie Wagg is bringing its popular organic pet products to a new Woodley Park location that will be its first Washington, D.C. store, according to George Galloway, managing principal of Next Realty Mid-Atlantic, LLC, the store’s exclusive broker. 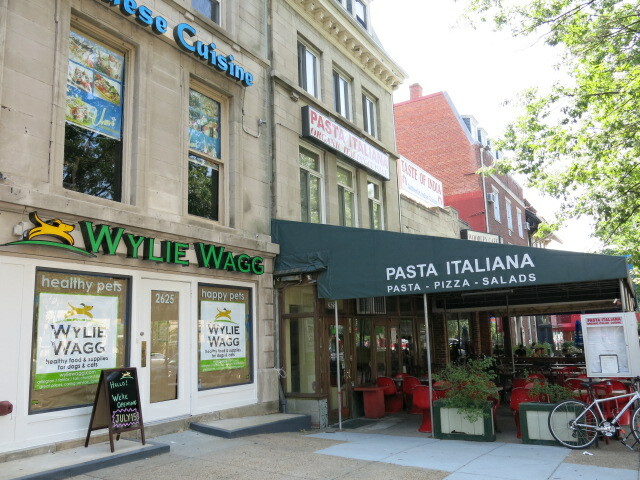 Wylie Wagg will occupy a 2,900-square-foot building at 2625 Connecticut Avenue, N.W. “Wylie Wagg offers what its pet-loving customers want: the peace of mind that comes from knowing they’re buying safe, natural products for their four-legged family members,” said Galloway, who says the store is akin to a Whole Foods for pets. As with Wylie Wagg’s four other locations in Arlington, Fairfax, Tysons Corner and Middleburg, the new store will offer a large selection of all-natural and organic canned, dry and raw pet food, as well as supplies such as beds, collars, leashes, harnesses, toys, treats, clean-up aids, bowls and gifts. “Woodley Park is such a pet-friendly area, and Wylie Wagg is an outstanding fit for the neighborhood,” said Andrew Rose, Next Realty’s senior director. “We’re actively scouting other sites in D.C. and Northern Virginia for this wonderful company,” he added.